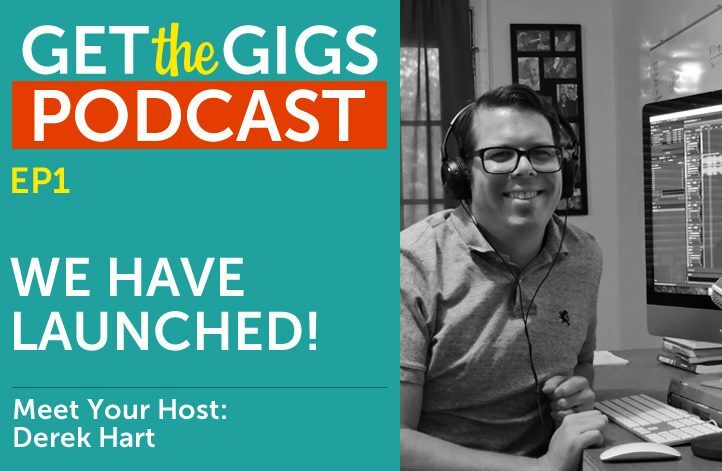 Welcome to the Get the Gigs Podcast! At long last, the Get the Gigs podcast is live! I’ve had this podcast on my mind for a while, so I’m very excited to finally get it launched. I want this podcast to be a great resource for professional speakers and people who want to use speaking to promote their business. I’ve rounded up some of the biggest and brightest names in the speaking industry and I’m interviewing them to find out how to get the gigs. I only have one favor to ask! Please leave me some feedback. Is there a topic that you want me to cover or a speaker you’d love to hear interviewed? Leave a comment or shoot me an email and let me know all about it. Remember … this is YOUR podcast as much as it is mine! So, what do you say we get to know each other a little? I know this is going to be a fun and educational ride. https://www.getthegigs.com/wp-content/uploads/2016/08/NEW-meet-the-host.jpg 471 722 Derek Hart https://www.getthegigs.com/wp-content/uploads/2018/06/GTG-w.png Derek Hart2016-08-02 17:55:232018-07-06 15:00:20Welcome to the Get the Gigs Podcast!